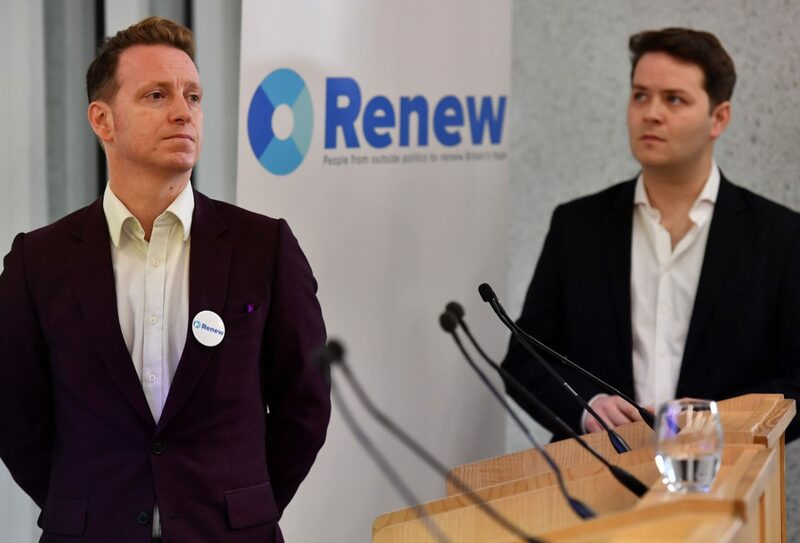 A leader of Renew Britain has described the new anti-Brexit party as the “military arm” of the Remain movement, which will “threaten” sitting MPs who back Brexit. The party is inspired by French president Emmanuel Macron’s globalist-minded La République En Marche and was set up with support and advice from several French elected representatives from LREM, as reported by Breitbart London earlier this month. Its Twitter page boasts that joining Renew Britain will ensure that voters are “on the right side of history” and that the party will target young people who were not legally able to vote during the referendum because they were underage. Co-founder Sandra Khadhouri, a former NATO and UN worker, claimed that her interest in working with Renew Britain stemmed from her feeling that post-referendum, the UK was a like war zone. Ms. Khadhouri also said that she wanted to reach out to Brexit voters and let them know that their voting to leave the European Union was “not [their] fault” because they “did not have enough information going forward to make a decision in the referendum”. 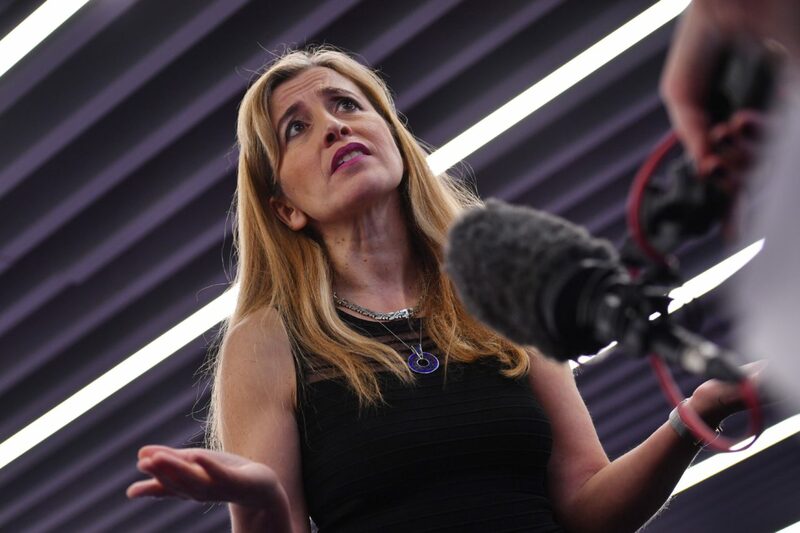 “And our message to them is it’s not your fault, there wasn’t enough information available about the impact of leaving or the alternative models,” she said. Khadouri later told Adam Boulton’s All Out Politics on Sky News that she did not believe the vote to leave the EU was about the EU, claiming: “It was about inequality, unfairness, the rich/poor divide, the north/south divide, and anger at politicians, the government, [the-Prime Minister David] Cameron, and London. Launching the party in Westminster, London, Renew Britain’s Head of Strategy James Torrance appeared on the BBC’s Daily Politics, which featured a video showcasing Renew Britain candidates such as Yuki, a junior doctor from London; Oliver, a design consultant from London; Nicky, a teacher from London; and Mr. Torrance himself who is an accountant from London. Daily Politics host Jo Coburn noted all candidates featured were from inside the London bubble, which voted overwhelmingly for Remain. “We started in London,” Mr. Torrance said, and claimed it was a “national party” with over 200 candidates “from all over the UK”. “Well, people will ask why you didn’t include, later on, people from around the UK,” Ms. Coburn responded. The party has also launched a “Listen to Britain” tour of the country, despite the group’s founders not appearing to have listened to the UK when her citizens voted in the majority to leave the EU in the greatest political mandate in British history. Follow Breitbart London on Facebookand Twitter.